This handbook is not a repair manual. 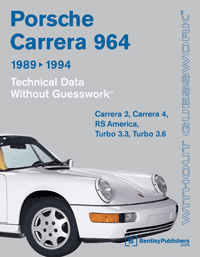 In the course of publishing our line of repair manuals for Porsche cars, we have been asked specifically for a lighter, cheaper and faster-to-use technical data compilation. This technical data book is a response to that feedback. 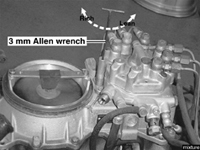 crankcase, crankshaft, cylinder heads, timing chain, and lubrication system. and Bosch EZ69 ignition system. Tiptronic transmission and front final drive. 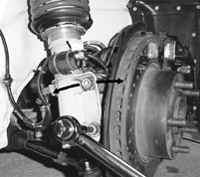 steering and ABS braking systems. refrigerant capacities, and refrigerant pressures. 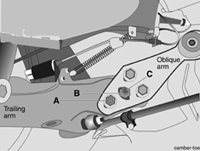 Bulb ratings, electrical component locations.